The best time to integrate smart technology into your Outer Banks house or vacation home is now. The future is here and your living space can readily anticipate your every need with just a press of a button! 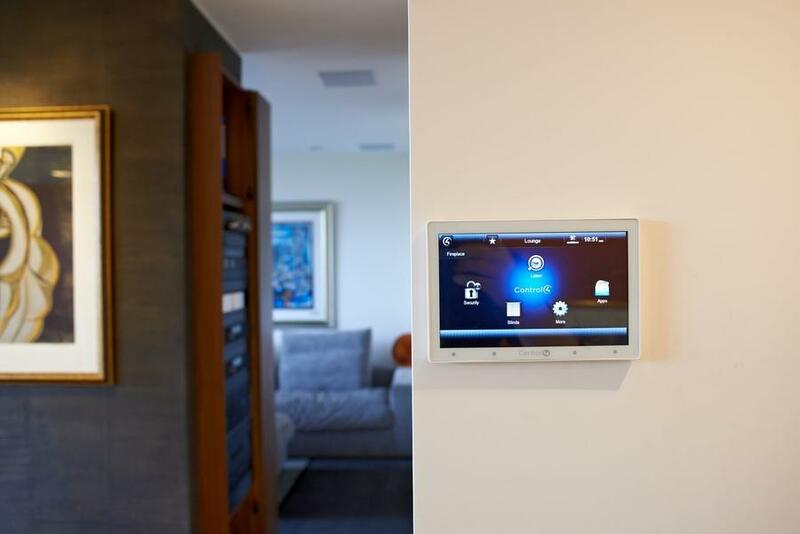 Undertaking a smart home automation installation isn’t exactly a do-it-yourself process; especially not for a system you want to expand across your whole property. So, what’s the best way to implement this technology into your place – old or new? A smart home company that is also a Control4 dealer will have the expertise and needed wisdom to ensure you get the smart home of your dreams. In this blog, we’ll go through the benefits of working with professional installers and how they can completely transform your daily life with their technology. When it comes to planning out your desired smart technologies and features, there’s no need to learn everything about home automation overnight. You can leave the technical side of things to your Control4 dealer, and have them figure out how your smart tech will mesh with the construction and design plans if you have a new build – or even your existing home setup. They’ll have an answer for any question you might have, and keep you informed on the progress of your project. They will help you deal with any hurdles you may face. Right from the start, your installers will be able to communicate effectively so that everyone is on the same page. Every architect, builder, and designer on site will be in constant communication with your Control4 team, ensuring you get your desired vision. And if there’s a new advanced smart technology or product that becomes available that you’re unaware of – your installers are on top of the industry game, and will always be in the know over which brands they recommend for your automated equipment. The best part of a Control4 system? It’s customizable and scalable. As you plan out your smart home, the sky is the limit. You won’t have to concern yourself over whether your bedroom or media room can fit audio video features or a smart home control system. Control4 has products and technologies that can fit any room to size, and be as expansive as you need for any layout. Every component of a Control4 setup also works together with each other seamlessly. You can set motorized shades to the same schedule as your lighting control, or have your smart thermostat and HVAC control work in sync. Everything can be operated from one centralized system – making the entire system easy to use, and with the ability to build upon itself. So how does the integration work when it comes to the real installation? It’s easy to talk about possible smart home plans- but making them a reality can feel like a whole new ball game. This is where your Control4 dealer takes complete control. They’ll make sure your whole system works well and efficiently – and for long-term use. They make sure it’s done correctly the first time so you won’t have to stress about obstacles and issues in the future. But let’s say something does come up down the road? Here at WSC Home Audio Video, we make sure you’re taken care of from day one to years later. The Outer Banks is farther from our offices, but we offer the most reliable service – every time, guaranteed. Even if you need a quick fix or that problem need more than a phone call, we provide remote services, so it’s like we’re on hand at all times. Feel free to reach out to our team at (757) 493-5000 or fill out our online form to schedule a no-obligation consultation. We’d love to hear from you.